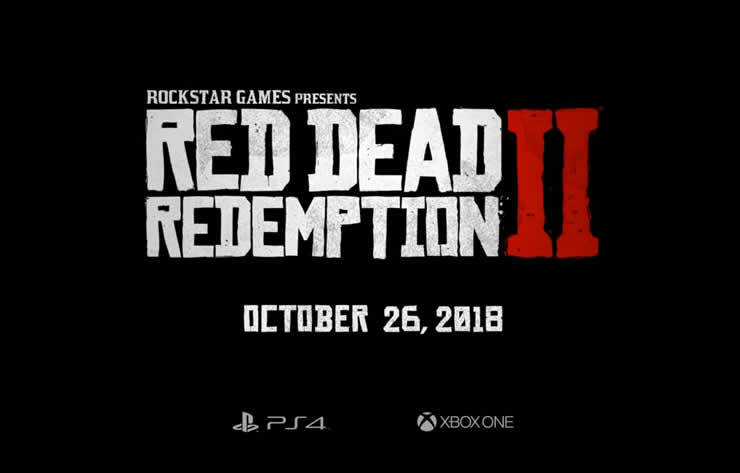 There is currently a lot of information about Red Dead Redemption 2. Recently, it became known how extensive and detailed the different species of animals will be. 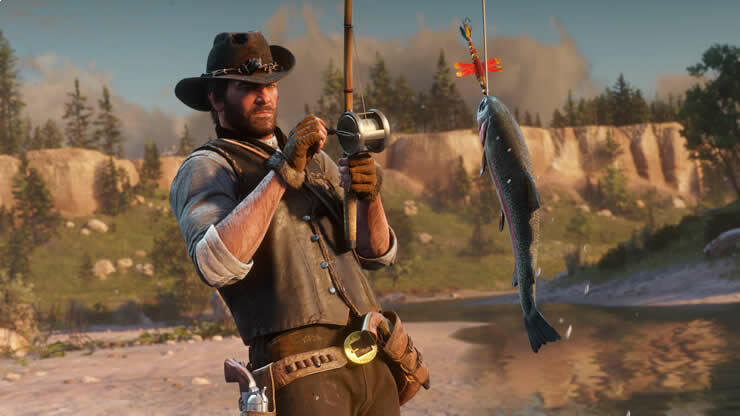 Thus, there are also several hunting and fishing opportunities in the Open World of Red Dead Redemption 2. 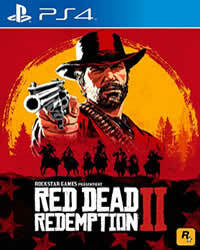 The variety of animals should provide in Red Dead Redemption 2 for a good deal of realism. In total, there will be nearly 200 different species that should all have their place in the eco-system of the game world. 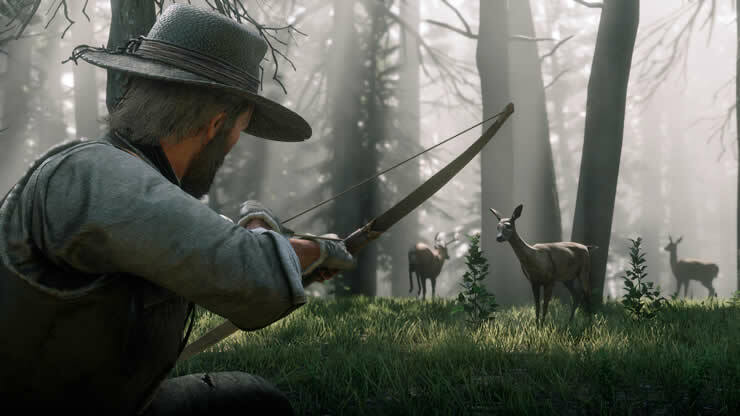 According to Rockstar, hunting and fishing are among the most important survival skills in the game. Through it you get food and material. You will need both to survive. The hunting on land - you have to pay attention: The successful hunting of animals depends on many different factors. Each species has its own habitat and behaves just like the real role model. Possums are dead, bison and reindeer are herding. Thus, it is not just about reading the trail and then killing the animal. Because the wind can blow your smell against other animals and betray you. Your choice of weapon can also be decisive. Where you meet decides on the quality of meat and fur, which will have a direct impact on the retail selling prices. If the first shot is not fatal, the animal must pursue, often by blood traces. In the end you might have to redeem it with a coup de grace. Look for competition. If you do not kill and carry away your prey fast enough, other hunters, whether human or animal, can preempt you. This is how the fishing works: Lovers of virtual fishing can look forward to a large selection of different fish species. These inhabit the various lakes and rivers of the Open World. For a successful catch, the choice of your bait and the line will play a crucial role. What can be done with the loot? You have many opportunities to profit from your loot. These depend on what you want to do with your slain booty. So you can kill animals. Return to your camp and donate or bring to a trapper who can make other exotic goods out of it.